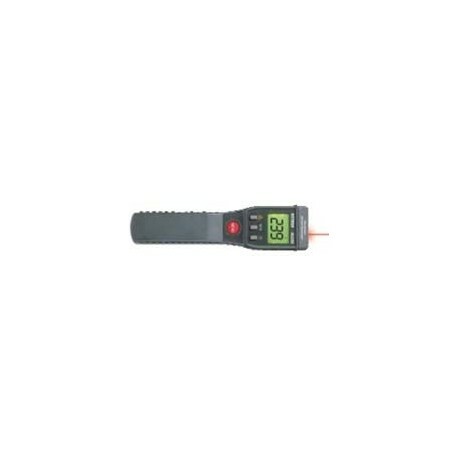 The HIGH TEMP IR PROBEMETER™ is a pocket-sized IR thermometer that measures up to 1022F (550C). Comes with laser pointer to improve aim and audible alarm. 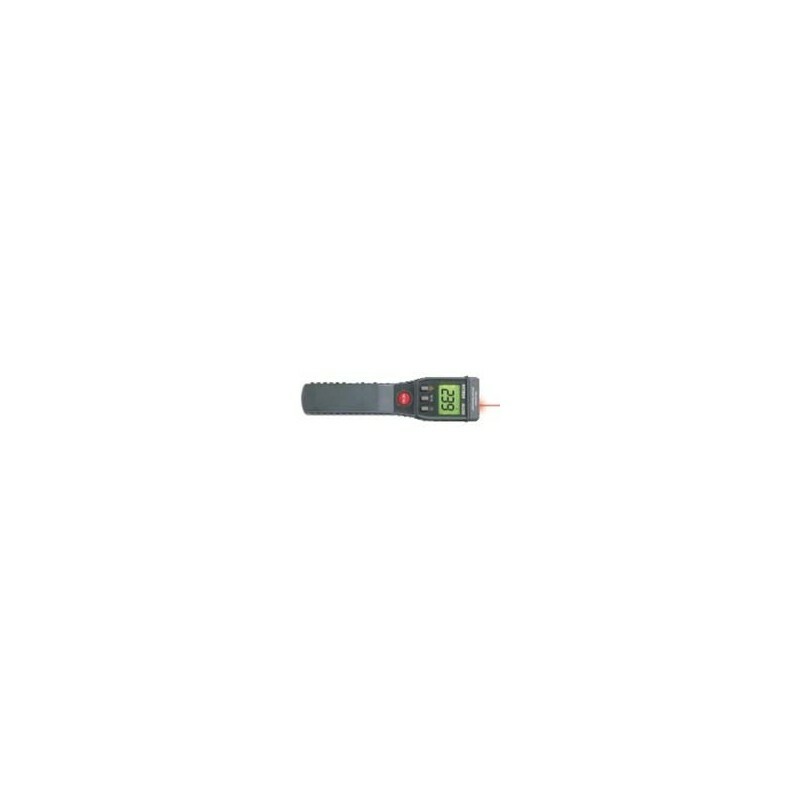 Unit has an extra large 3-1/2 digit (reads to 1022F / 550C) multi-function backlit LCD with data hold, adjustable high/low set points with audible beeper alarm to alert user when temperature exceeds the programmed set points, and adjustable emissivity (0.1 to 1.00).